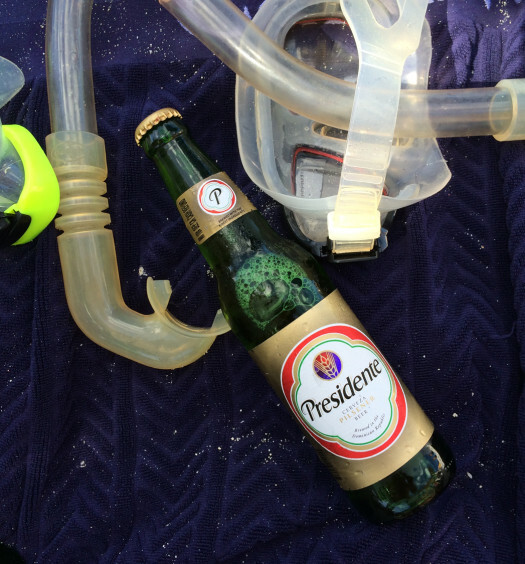 If you are planning a trip to the islands, you’re going to want to drink Caribbean beer. On some islands your options are limited, and sometimes you will have several from which to select. Either way, it is best to know what Caribbean beer is available in advance of your visit. 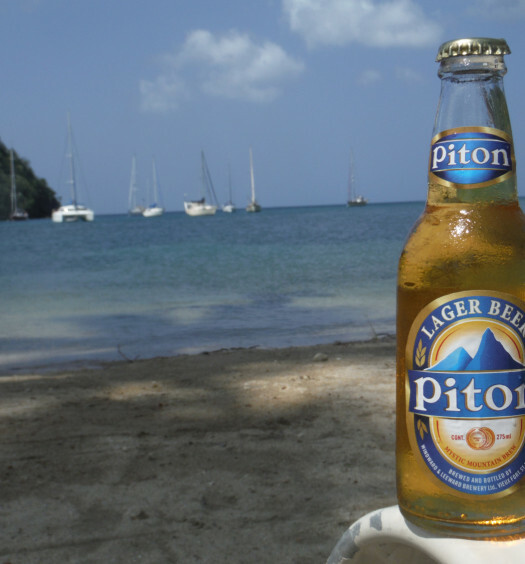 What is the best Caribbean beer? That is for you to decide. Most island beers are light lagers with a little variation in flavor. 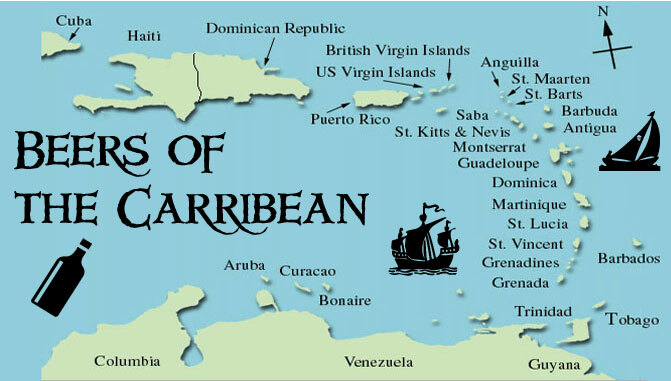 Many countries have an island brewed Caribbean beer list that is popular with the locals. Numerous destinations have Heineken, Guinness, Corona, and Stella Artois for sale. However, we strongly recommend you pass your days away sipping the domestic suds that the residents favor. 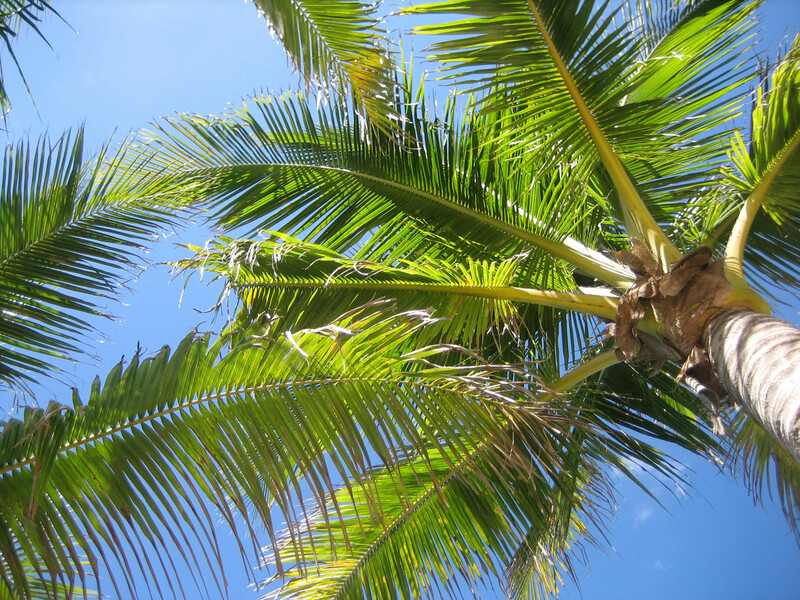 Have fun and be safe whether you are taking a cruise, staying at a resort, or moving for good.